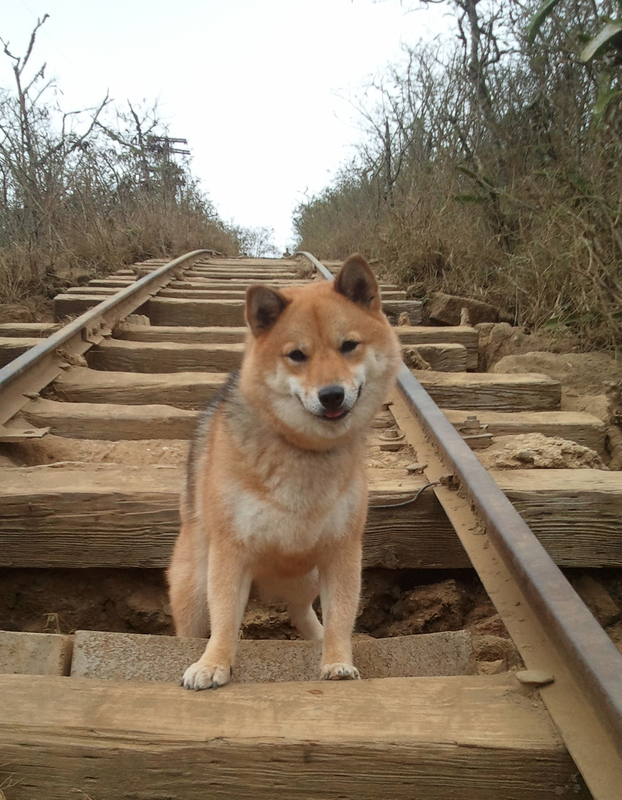 A pure, and "well-bred" Shiba Inu is a stunning dog to behold. This wolf-like dog with perky ears and an adorable face has been garnering new interest in this otherwise ancient breed. Yet, despite the attractiveness of these dogs, it is important to understand the full characteristics of this breed before deciding to open your family to one. 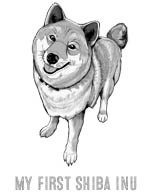 The appealing look of the Shiba Inu is the result centuries of mostly natural breeding. This breed has largely escaped purposeful tinkering in their breeding programs. These ancient and regal dogs instead proudly feature looks that showcase their natural evolution as efficient wild animals with graceful beauty. 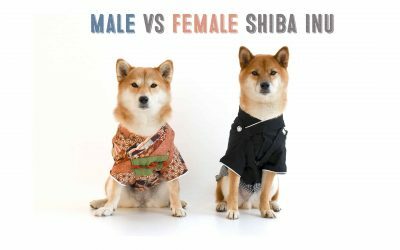 Shiba Inus are medium sized dogs that by AKC standards should be no more than 25 pounds. The males are taller and heavier (18-20 pounds, 14-17” tall) than females (16-19 pounds, 13-16” tall). Their moderately compact athletic body is well proportioned and symmetrical. These physical traits afford them much agility, quickness and strength. 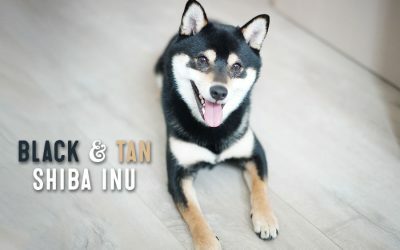 Shiba Inu coat colors have four variants; red, black and tan, sesame and cream. 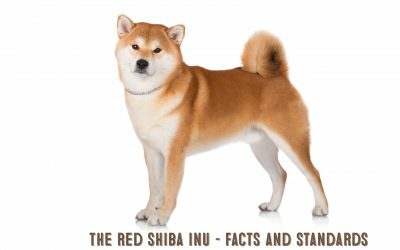 The red Shiba Inu coat is the preferred color in the show rings as well as the most popular color out of the four. 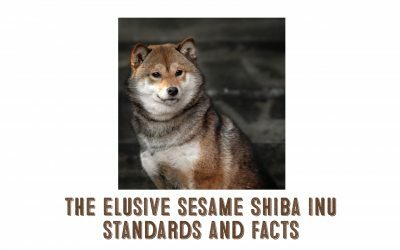 The black and tans and sesame Shiba Inus are also popular colors though true sesames are rare. 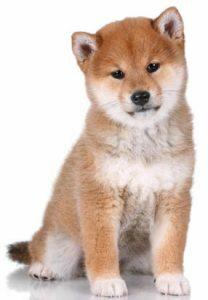 Cream colored Shiba Inus are beautiful dogs that has many admirers. Unfortunately, in terms of AKC judging standards the cream color is a serious fault because their white Urajiro is not discernible on a white colored coat. However, this superficial judgment is of no concern to those who do not compete in dog shows. 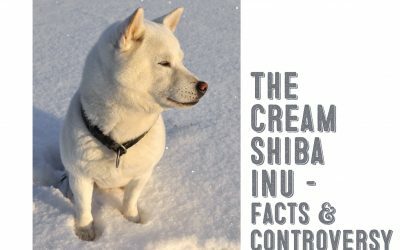 Read more about cream colored Shiba inus here. The urajiro is a Japanese term to describe the unique white color marking of the Shiba Inu. The largest area of urajiro is seen on the chest area and can also be found on the cheeks and neck areas of the head as well as their belly. 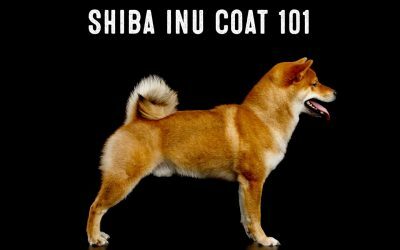 Shiba Inu’s are double-coated with the outer coat being coarser than the soft and fluffy undercoat. Being double-coated, they do shed or “blow their coats” twice a year during seasonal changes. When they are not shedding, the daily amount of fur shed is manageable. 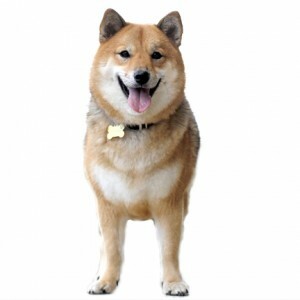 Some Shiba Inus possess a rare long haired coat, though while adorable – is a major fault in the show ring. Kitsune, my first Shiba is a little furrier and fluffier than most Shiba’s likely due to the fact that her mother is rare long-haired Shiba Inu. 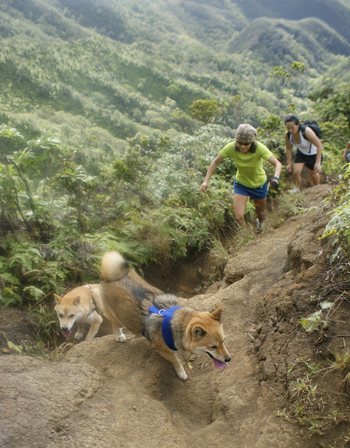 That cute, curly-cue tail of Shiba Inu’s is another distinctive feature of the dog. 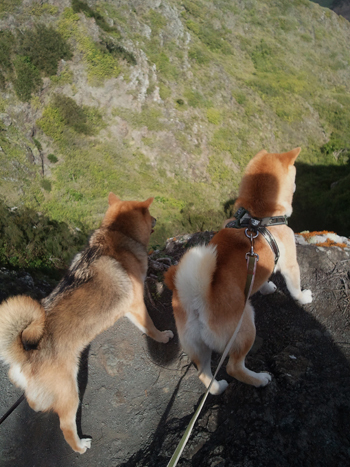 The preferred standard for Shiba Inu tail type is a single-curled tail. 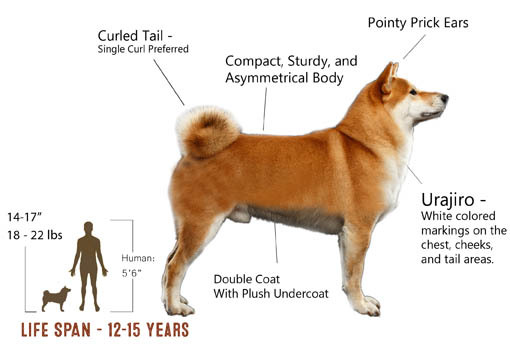 However, some Shiba Inus have sickle tails that are acceptable in the show ring. 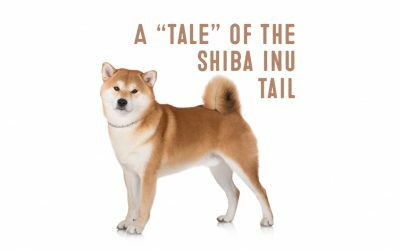 Read more about Shiba Inu “tails” here. The position of a Shiba Inu tail can tell a lot about the mood of a Shiba Inu. 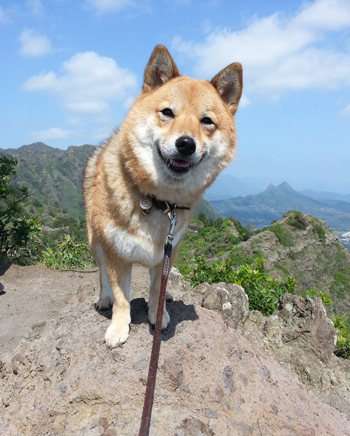 High up and fully fluffed means that the Shiba Inu is feeling confident, happy and ready to rule the world. Halfway up signifies some slight uneasiness. Tail down and tucked signifies an unhappy Shiba Inu. 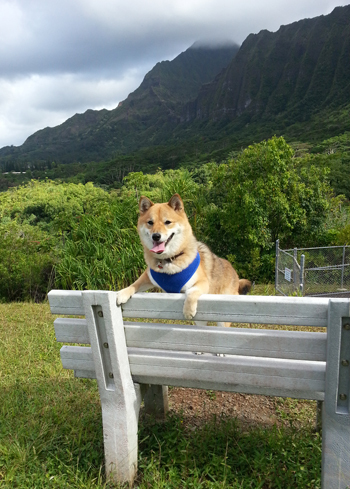 And Shiba Inus in particular, don’t like being unhappy. 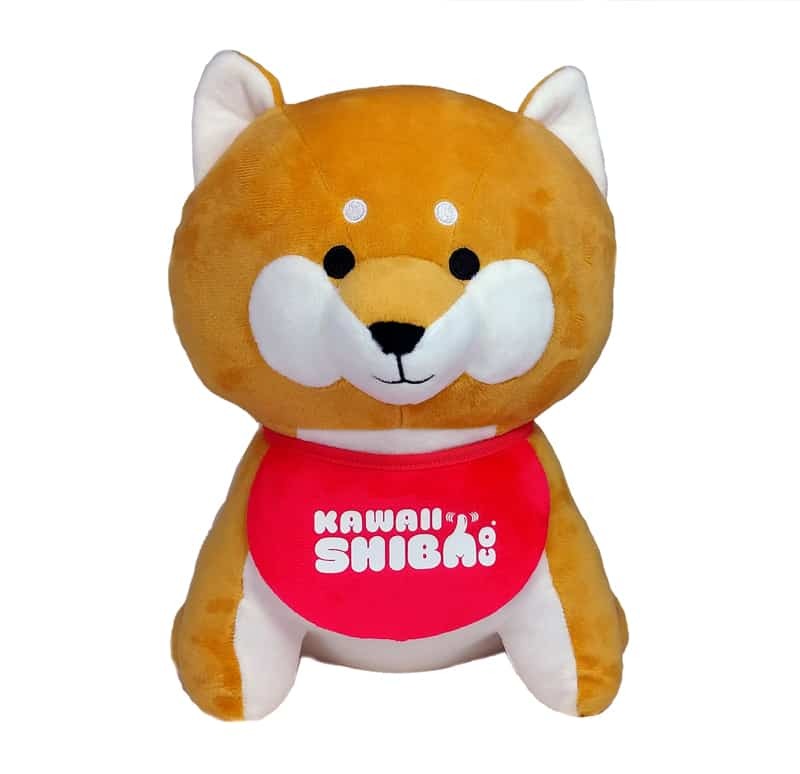 2019 Official Shiba Inu Plushies In Stock! It's completely free. Stay up-to-date on everything Shiba Inu!